High quality antistatic EVA. 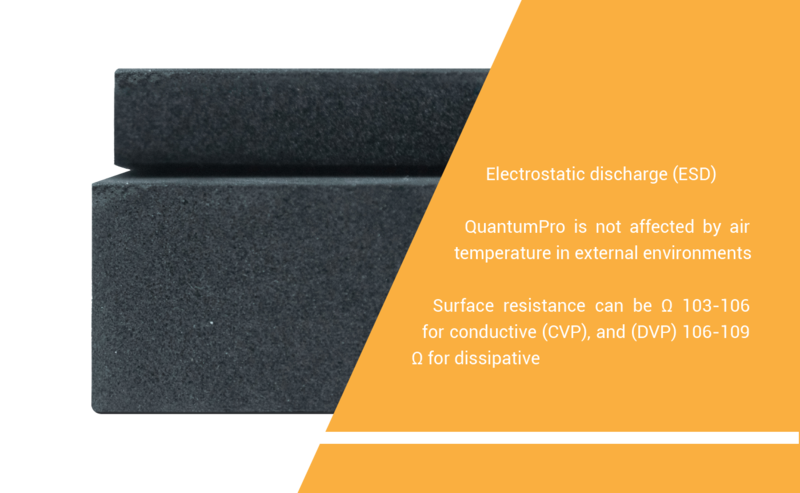 This product, which is divided into conductive (CVP) and dissipative type (DVP) two kinds with high strength, features good toughness and permanent anti-static function, low friction, and short electrostatic charge decay time. - Support for repair cards. We invite you to download the specs for more information.